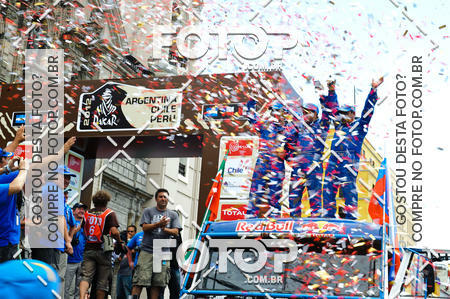 02/01/2012 - buenos aires, IN . 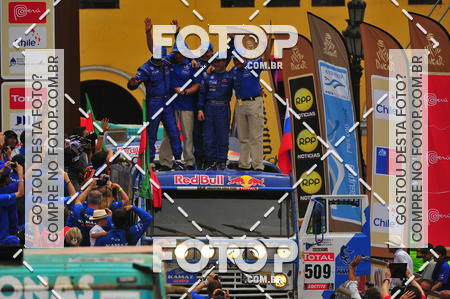 50.588 fotos. 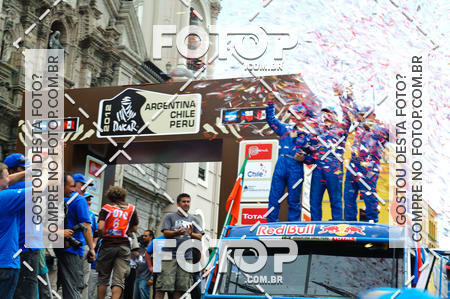 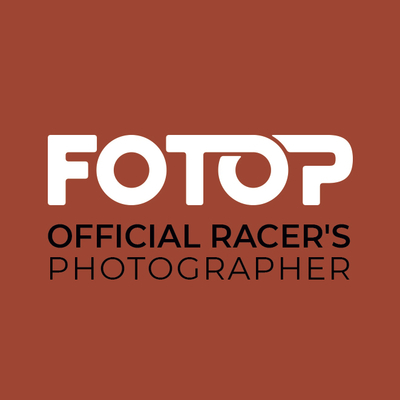 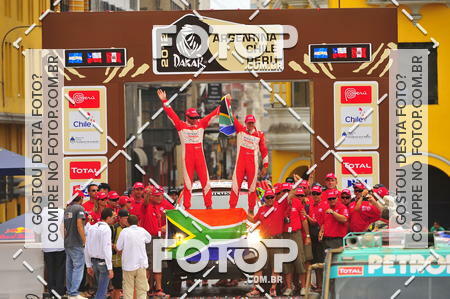 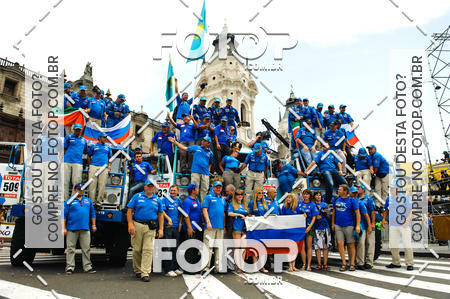 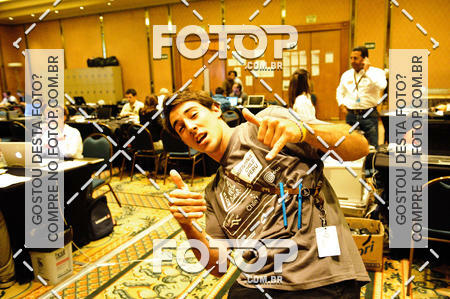 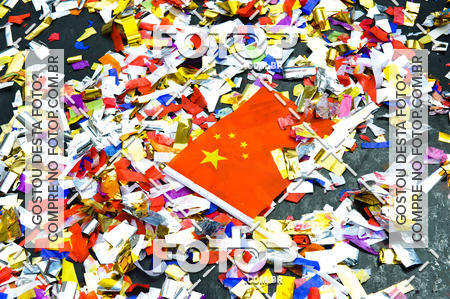 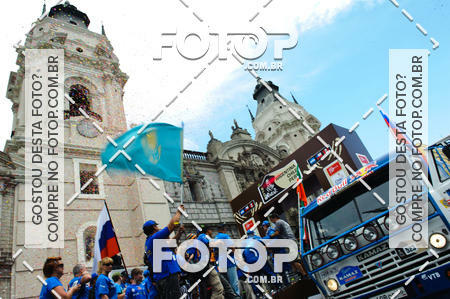 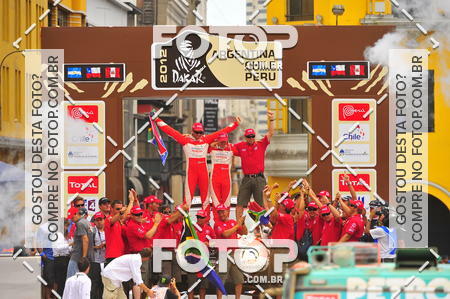 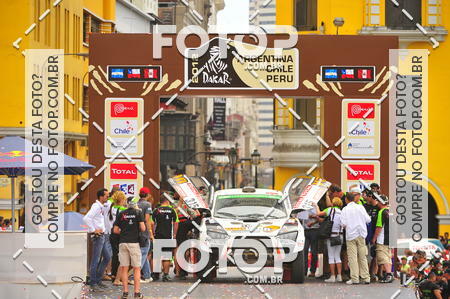 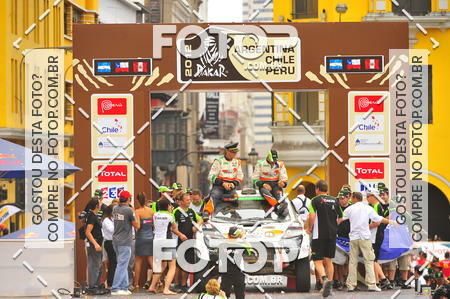 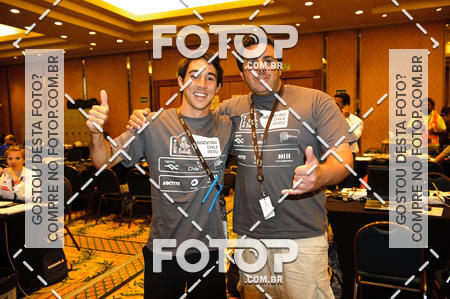 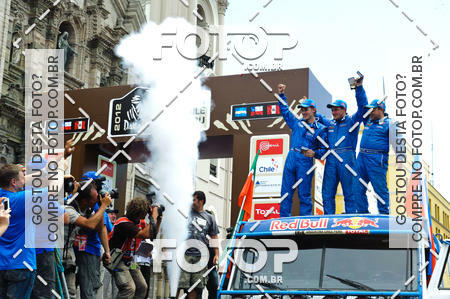 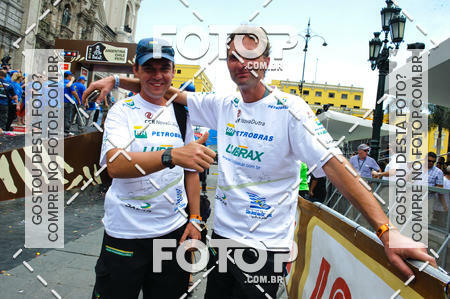 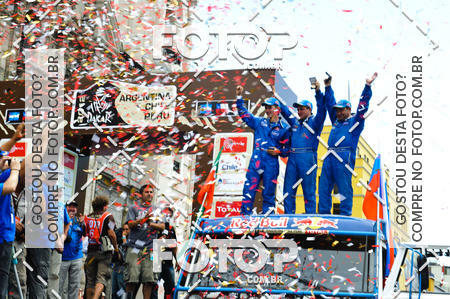 Event by Dakar Photos . 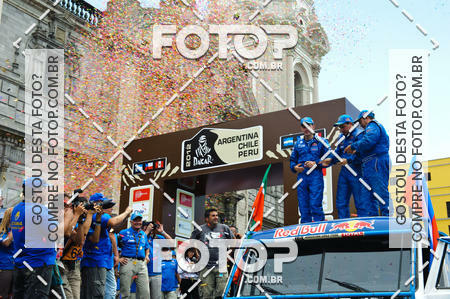 Search using number.